A heritage project is examining how Renfrewshire women have been making their mark on history for almost 150 years. 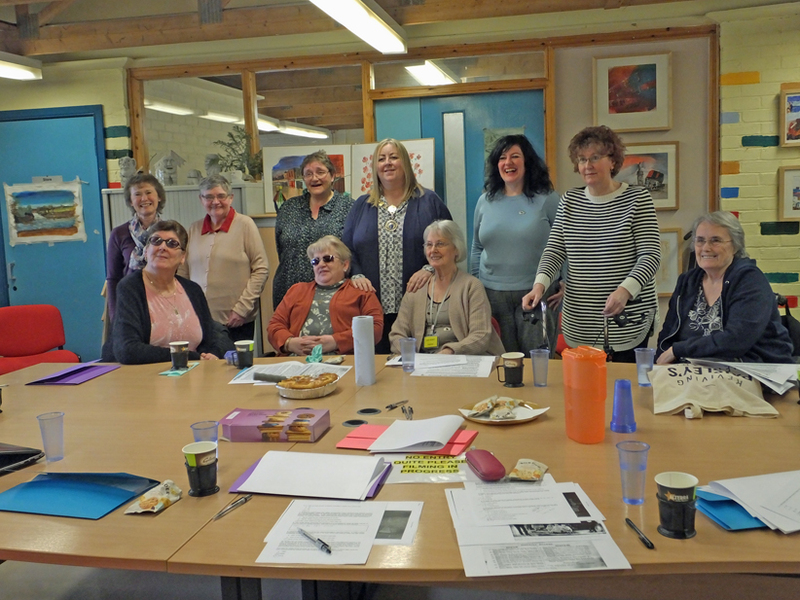 Members of Paisley’s Disability Resource Centre have been working with social historian Lil Brookes to discover the contributions made by remarkable local women from the Victorian and Edwardian eras. Those whose achievements have come under the spotlight in ‘The Ladies, A,B & C’ project, include Jane Arthur, the sister-in-law of Thomas Coats, from the famous Paisley manufacturing family. Jane Arthur was the first Scottish woman elected to a school board in 1873. The feminist and activist also later became vice-president of the Paisley Ladies Sanitary Association, which promoted public baths. 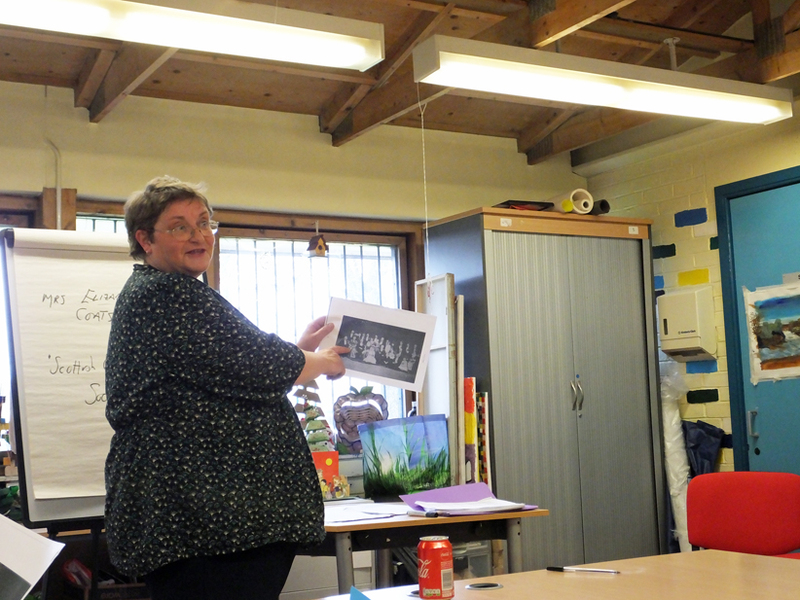 Lil said: “One of our workshops was led on a cartoon from the Paisley Heritage Centre archive by a Scots artist James Elder Christie called ‘The School Boat Race . The ship Jane Arthur is sitting in is called ‘The not so weak vessel’, which all about the school board elections and a woman standing. Other exceptional women explored in the project include rent activist Mary Barbour from Kilbarchan, who had a statue unveiled in her honour in Govan on International Woman’s Day. She was a key player in fighting rent increases imposed by Glasgow landlords during World War One. It also featured three of the Mrs Coats from Paisley’s other famous textiles manufacturing family, and their stories all contain themes still relevant to women today like equality in the workplace, education, healthcare, and housing. The group’s field trips have included a visit to the National Library of Scotland and to Paisley Museum and Renfrewshire Provost Lorraine Cameron dropped into one of the workshops this week to hear the remarkable stories. The legacy of the project will be a short film on the women whose stories were featured. The CHE Fund was set up in 2015 as a way of getting people involved in culture and unlocking Renfrewshire’s creative potential as part of Paisley’s bid to win the UK City of Culture 2021 title. It continues as a key legacy now that the competition is over, with applications from local groups invited for further rounds of funding.